The GT Platinum is four products in one; a vehicle engine tuner, monitor, gauge and diagnostic device all in a single unit. 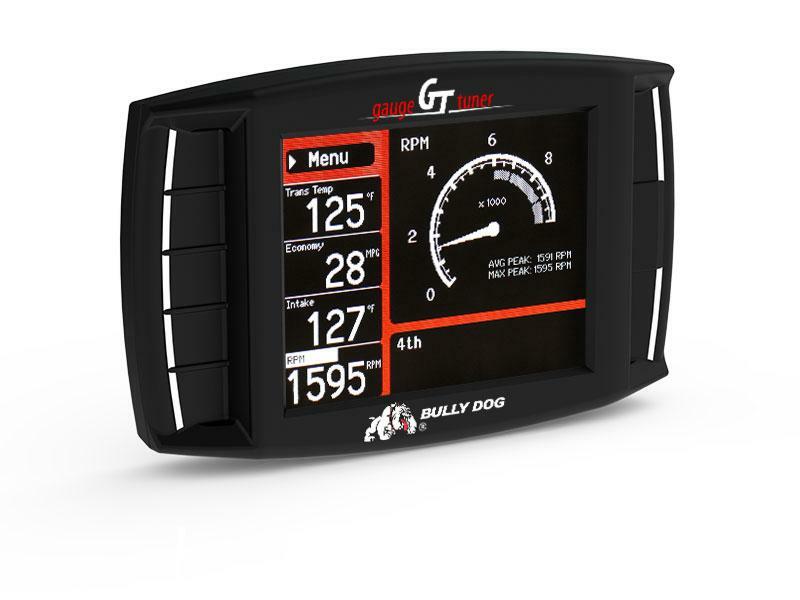 The GT dramatically improves the utility of your vehicle by increasing horsepower, improving fuel economy and providing a comprehensive set of monitoring features and diagnostic functions. 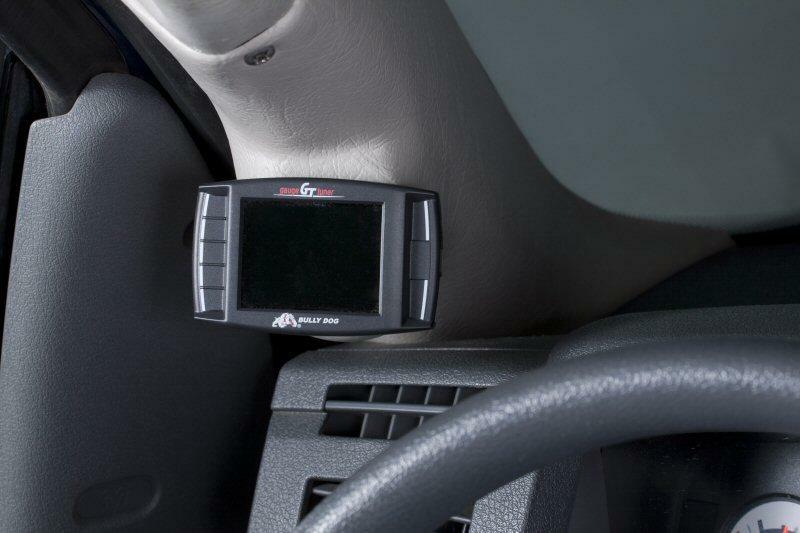 This product is incomparable to other tuning products because it has the largest feature set and the widest range of vehicle applications from a single product part number. 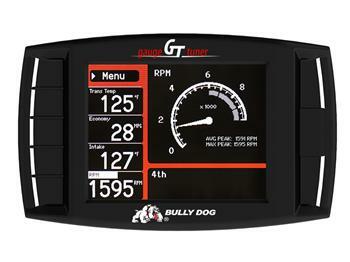 Track your performance using the data logging features of your GT and the Performance Testing Software for your PC. PLEASE NOTE: THIS ITEM MAY NOT BE FOR SALE/USE IN CALIFORNIA STREET VEHICLES. PLEASE CHECK LOCAL ORDANACES/LAWS PRIOR TO ORDERING.